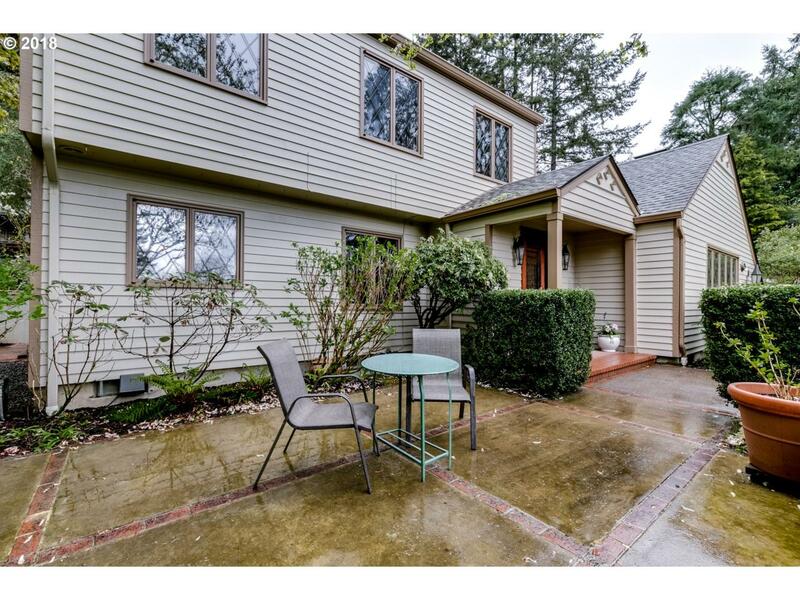 East Eugene, charming home conveniently located to UO, freeway access. Front entrance is inviting and has a small patio for morning coffee. The foyer opens to a beautiful living room with French doors, leaded windows and a fireplace that is HUGE. 3 bedrooms, 2.1 baths, 2137 SF, laundry, 2 car garage. Hardwood floors and new Karastan carpet. Kitchen has custom cabinets and an eating nook. New roof. Backyard is landscaped to perfection.